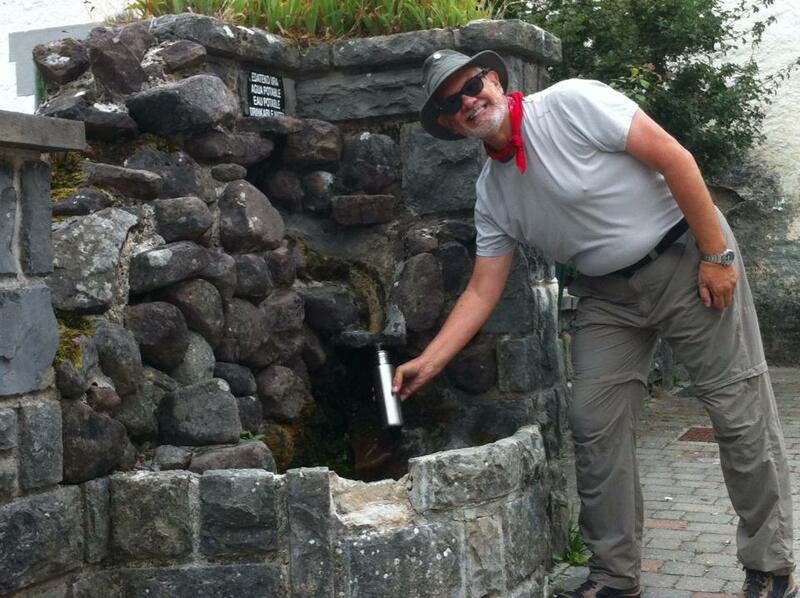 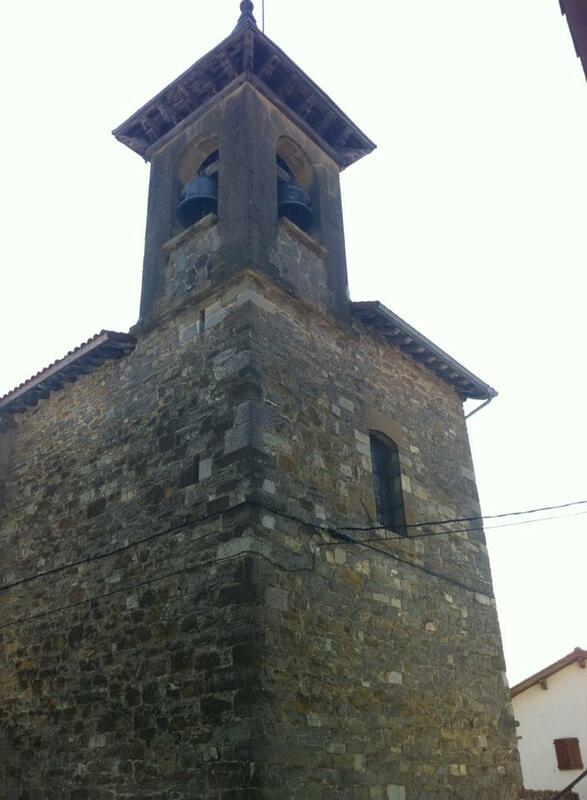 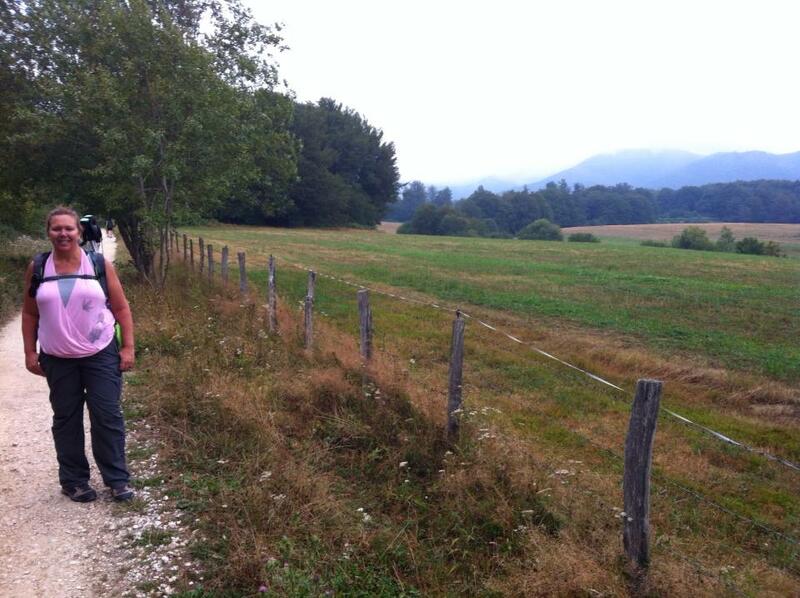 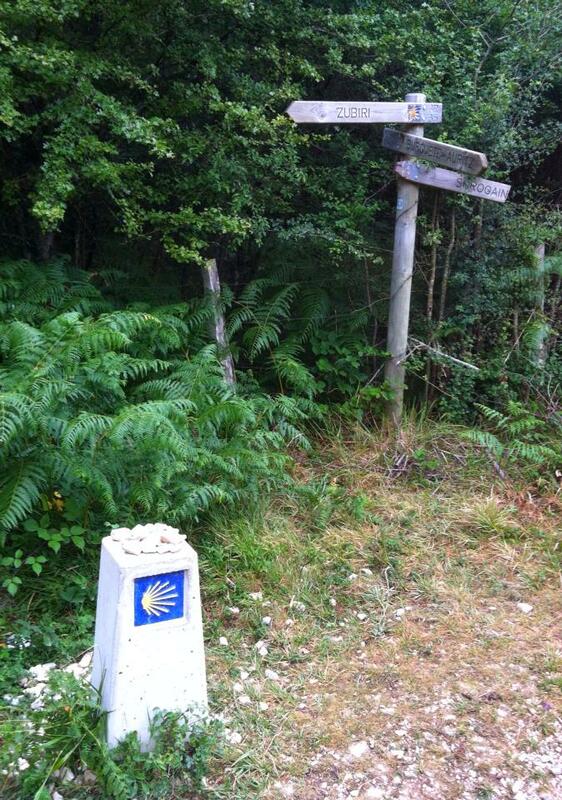 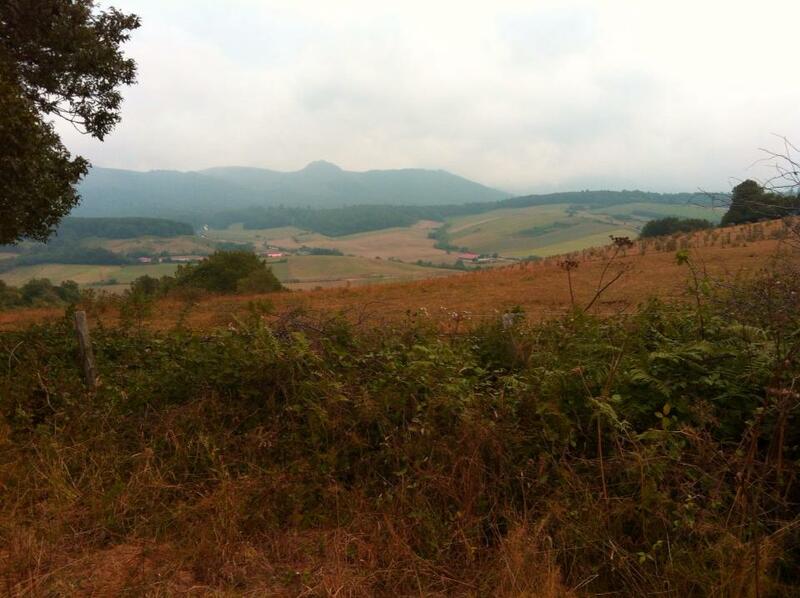 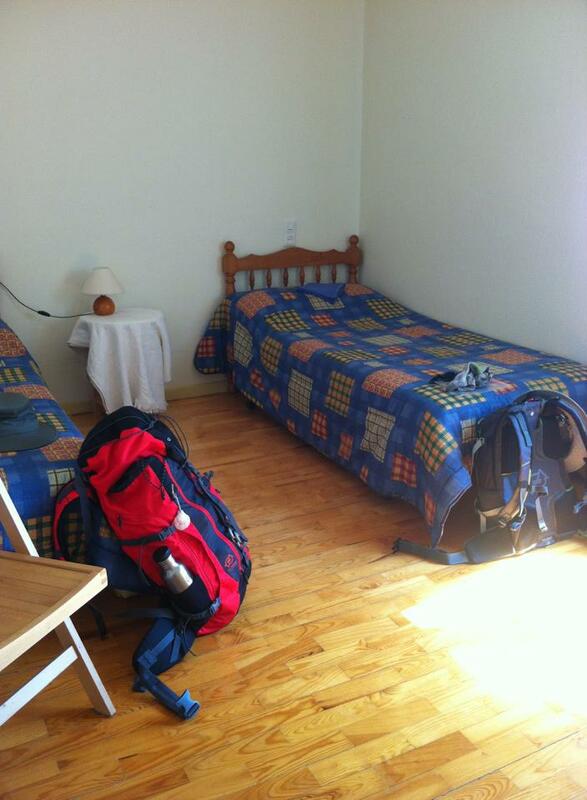 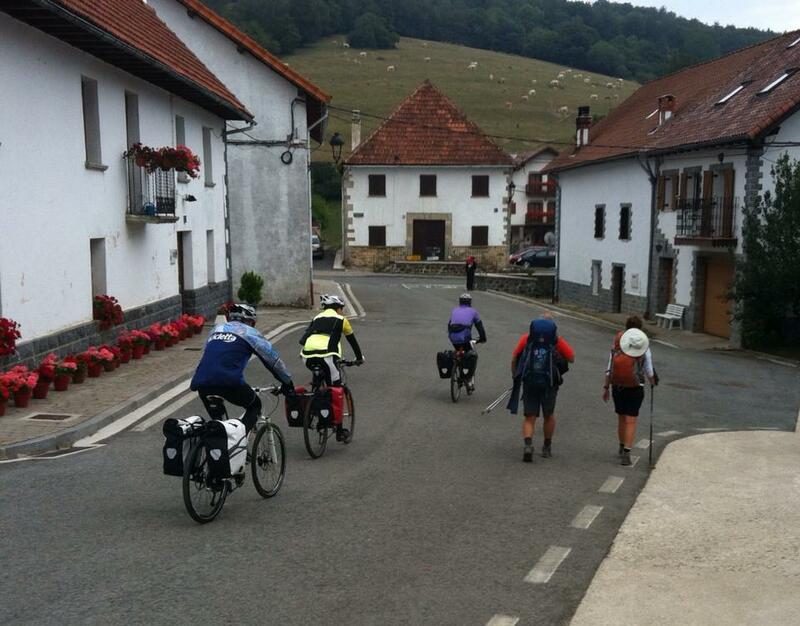 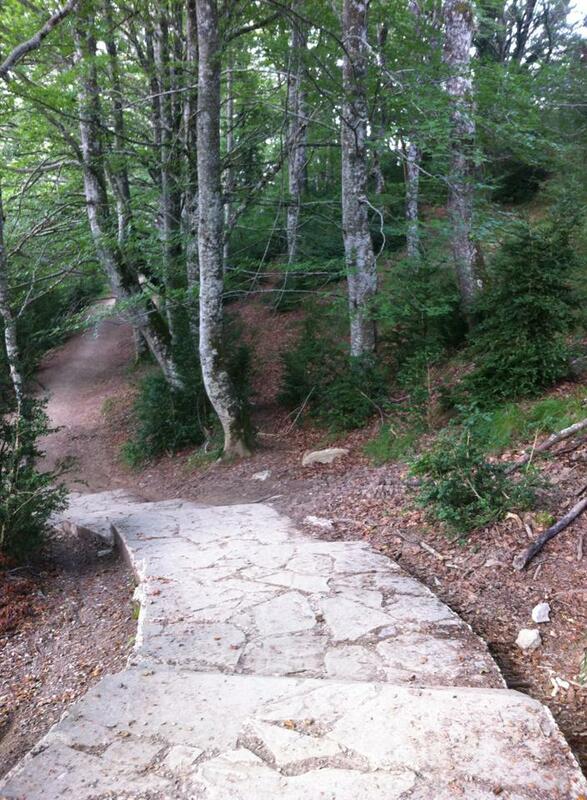 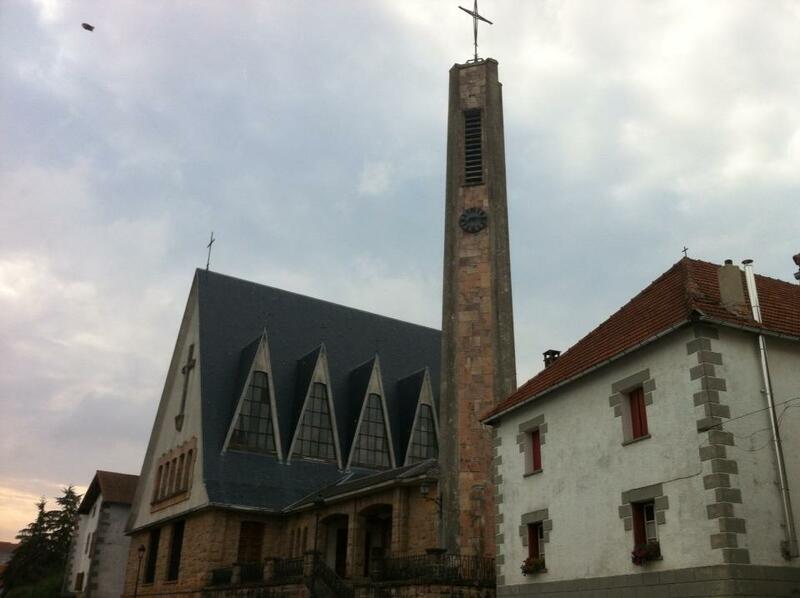 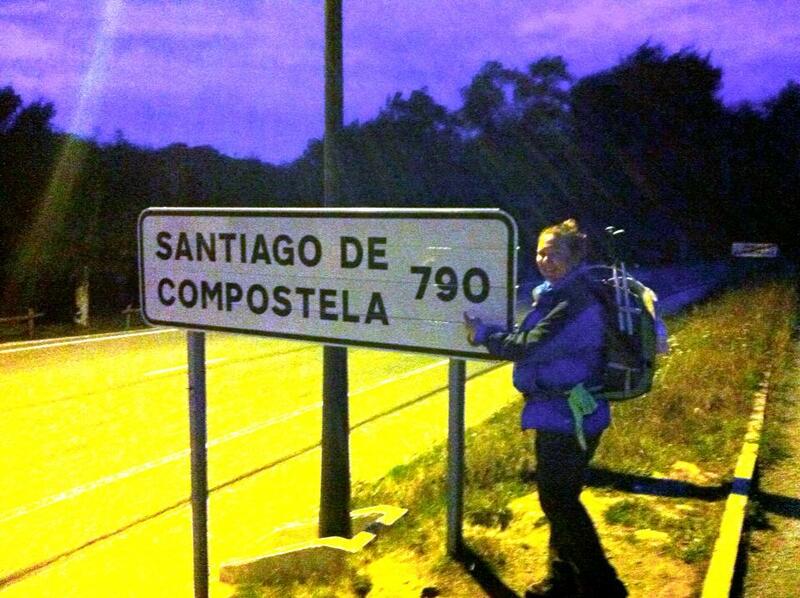 Read about Days 1 to 6 of our journey, or see a full list of posts on the Camino de Santiago. 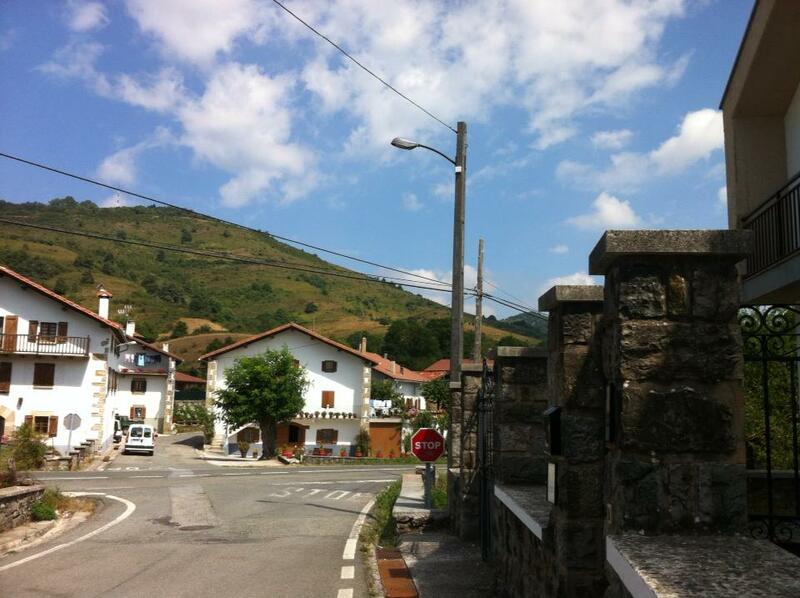 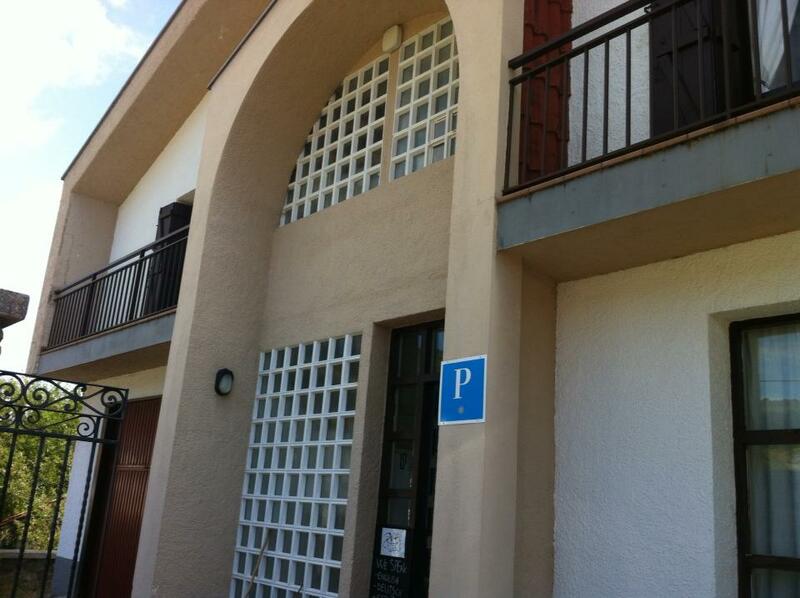 The street view outside the pension. 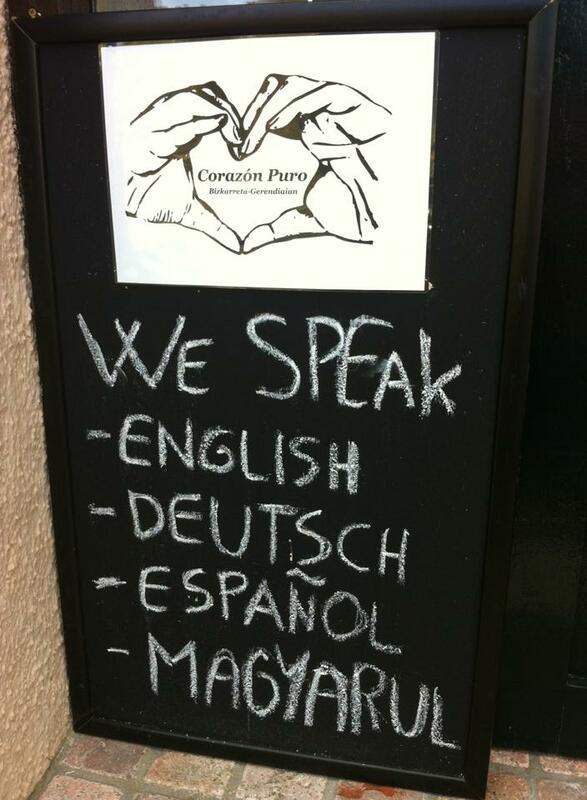 Sign out front that drew our attention.